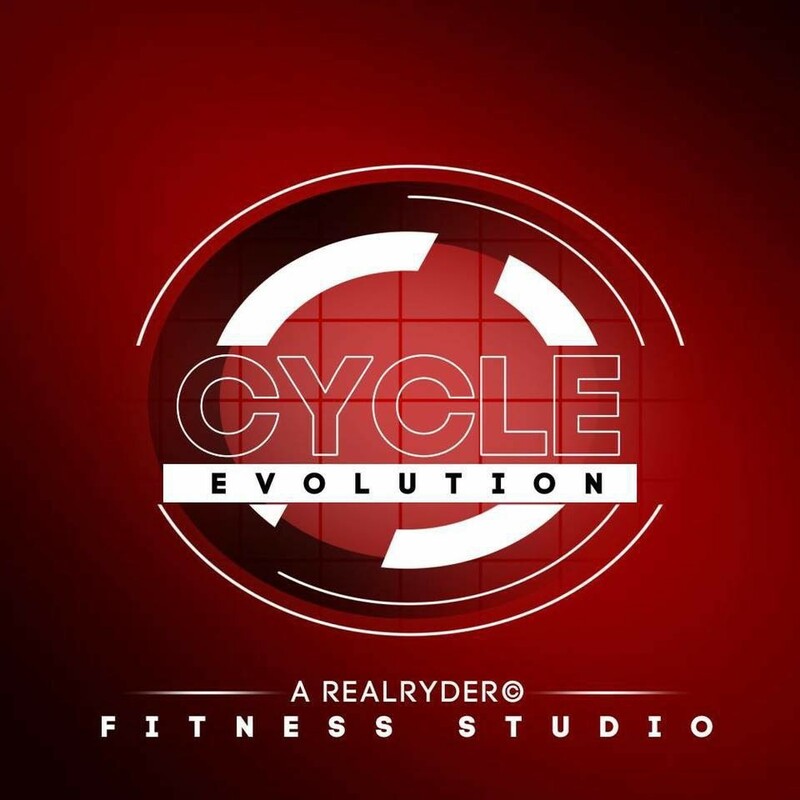 Start taking classes at Cycle Evolution and other studios! Cycle Evolution classes will spark change in your body ensuring that you burn through those calories to give you a competitive edge. They will place focus on helping you reach your fitness goals with their joint-friendly workouts that delivers results quickly and efficiently. Please make sure to bring a water bottle and sturdy sneakers! Totally unlike other spin classes! The bikes swivel so it’s a great core &amp; oblique workout. Joanna was great — high energy and had an awesome playlist. Towels provided for class, and cool wet towels handed out at the end to cool down. Can’t wait to go back!! Great instructor! Only 3 stars because this class is not on a traditional spin bike, the handle bars move, which I was not expecting and I was uncomfortable trying to steady myself during the class. It was really great. I loved seeing my progress on the screen and how fast I was going compared to others. Intimate class setting and great workout. Would definitely come back!